The Atlanta Braves certainly made a splash in the free agent pool, breaking seemingly endless hours of consecutive boredom. 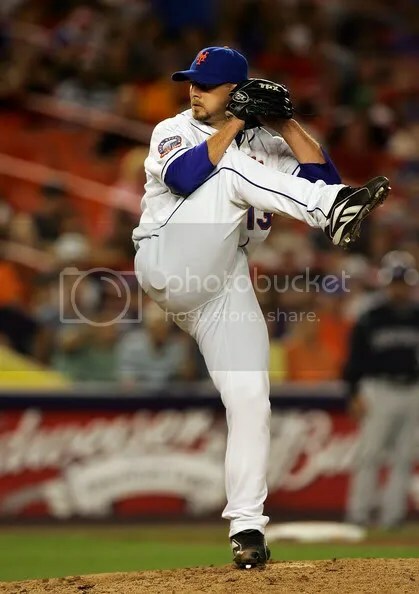 Wagner will be coming off Tommy John surgery, which is no uncharted waters for the Braves, who have had pitchers Tim Hudson, Peter Moylan, Rafael Soriano, John Smoltz, Mike Gonzalez and others come off major surgery and still post very successful seasons. Wagner had an amazingly incredible 2009 campaign. Although it was significantly shortened season, its was incredible; 1.02 WHIP, 1.72 ERA, and nearly 15 K’s for every 9 innings. Think about that, 15 K’s per 9 innings. Which would be tremendous for the Braves. The Braves lose their 20th round pick which will go to the Boston RedSox assuming the physical, to be executed on Wednesday, goes through. Wagner is 15 saves short of of 400 saves and 40 saves away from becoming the all time leader among left handed pitchers in saves, passing Franco. This mysterious Wren that works in mysterious ways is a good color on him. That’s All For Me, Folks!